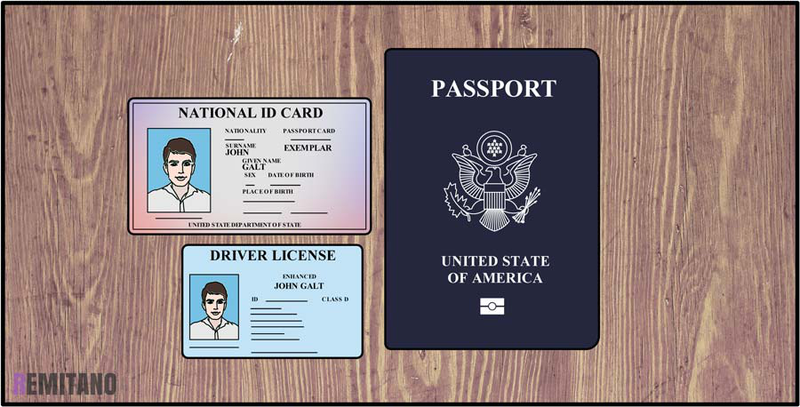 1 - ID photo: A picture of your international passport or driver's license alone. 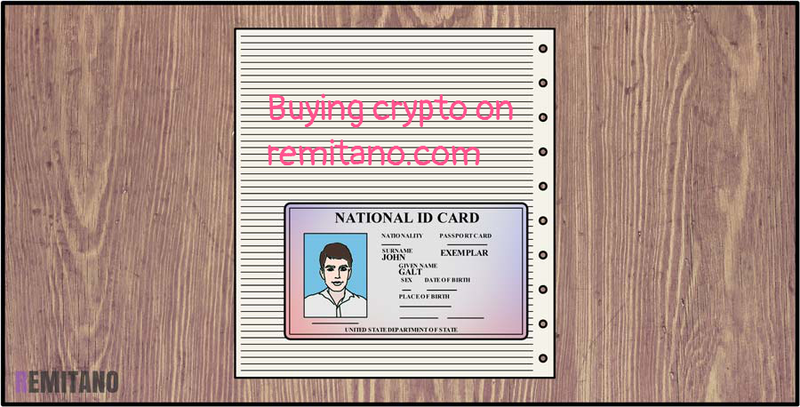 4 - secondary ID: take a picture of your national ID, driver's license, international passport alone,... which is different from primary ID section. 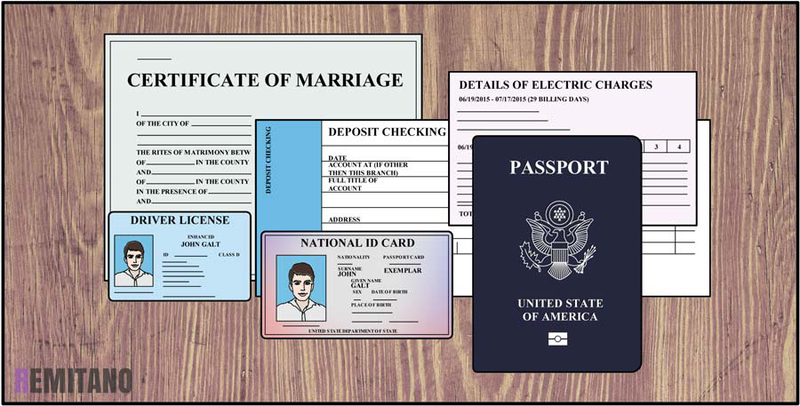 All images need to be clear, readable full name and document reference of the document. Any sign of modification is not acceptable. Please follow our instruction carefully, your account may be temporarily banned if you fail to upload correct images many times. 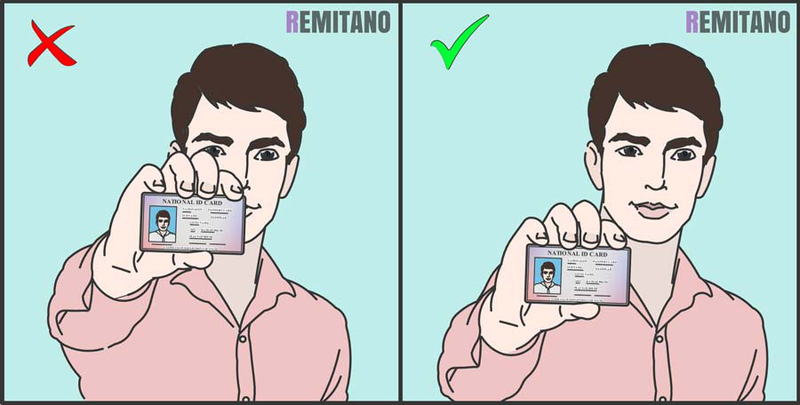 In some countries, we may ask for different documents, please follow our instruction in your verify page if it's different with this instruction.